As the Olympic flame is extinguished at the end of the Rio 2016 Olympics, a new channel will be launched by the International Olympic Committee (IOC) marking the start of a permanent Olympic service. Starting Sunday 21 August after the Closing Ceremony of the Olympic Games Rio 2016 (22nd August UK time), the new online Olympic Channel platform will be available worldwide via a mobile app for Android and iOS devices and at olympicchannel.com. 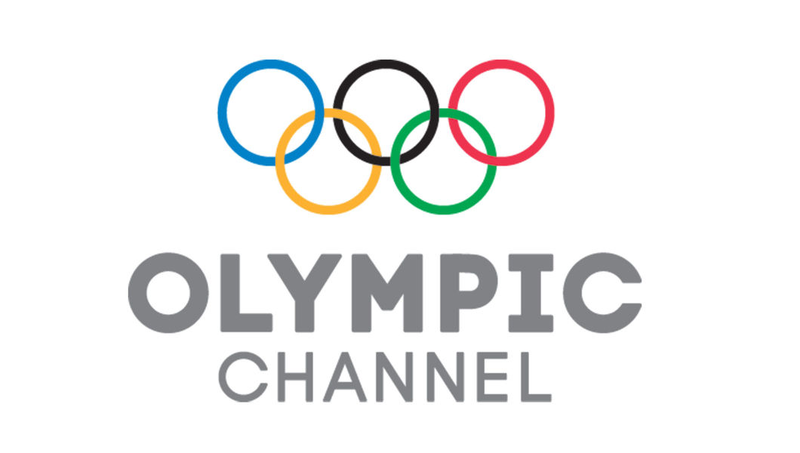 After the launch of the global digital service in August, the Olympic Channel intends to foster partnerships with other Olympic stakeholders, including rights-holding broadcasters and National Olympic Committees to develop localised versions of the Olympic Channel. 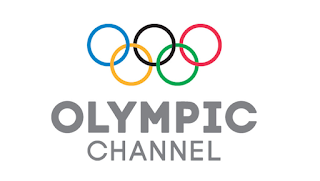 Localised versions will offer language-specific user experiences on digital platforms, and will also include linear television programming options - for most of Europe, Discovery's Eurosport network is working in co-operation with the IOC on delivering the Olympic Channel. Eurosport will regain the UK rights to show Olympic sport following the Rio 2016 games thanks to a deal with the BBC covering 2018 and 2020 and with the IOC for the 2022 and 2024 games.